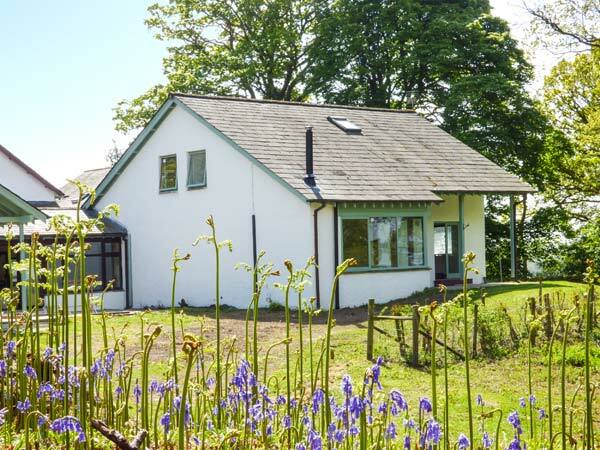 Elm is a lovely cottage is set amongst 6-acres of woodlands on the edge of the town of Bowness-on-Windermere and can sleep ten people in one ground floor king-size double with en-suite, two king-size double with en-suites, one further king-size double (zip/link) and one twin (zip/link). There is a family bathroom. The rest of the property contains a kitchen with dining area, utility and a sitting room with woodburner. 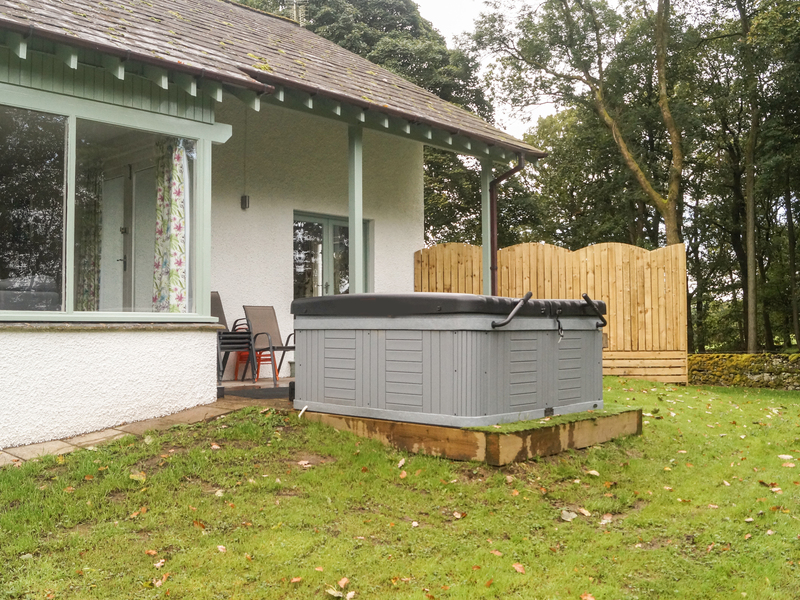 To the outside there is off road parking approx 30 yards away and a decked area with hot tub and furniture. Elm is a superb location for families and friends to get away from it all in beautiful surroundings. Five bedrooms: 1 x ground floor king-size double (zip/link, can be 2'6" twin on request) with en-suite bath, shower over, basin and WC, 2 x king-size double with en-suite shower, basin and WC, 2 x king-size double (zip/link can be 2'6" twin on request). Bathroom with bath, shower over, basin and WC. Ground floor basin and WC. Kitchen with dining area. Utility. Sitting room with woodburner. We also have details of 133 other similar properties nearby which might suit you.